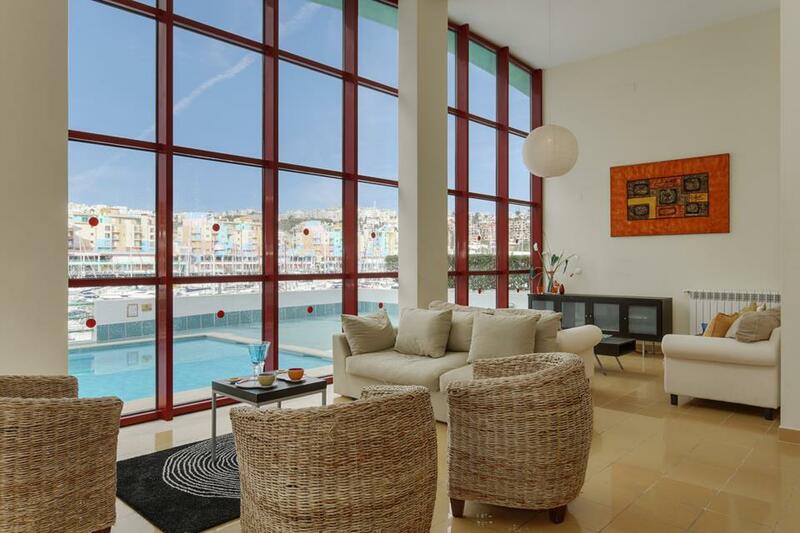 Everything from the cutting edge design, stylish interiors to the unparalleled view over Albufeira’s luxury marina screams chic. 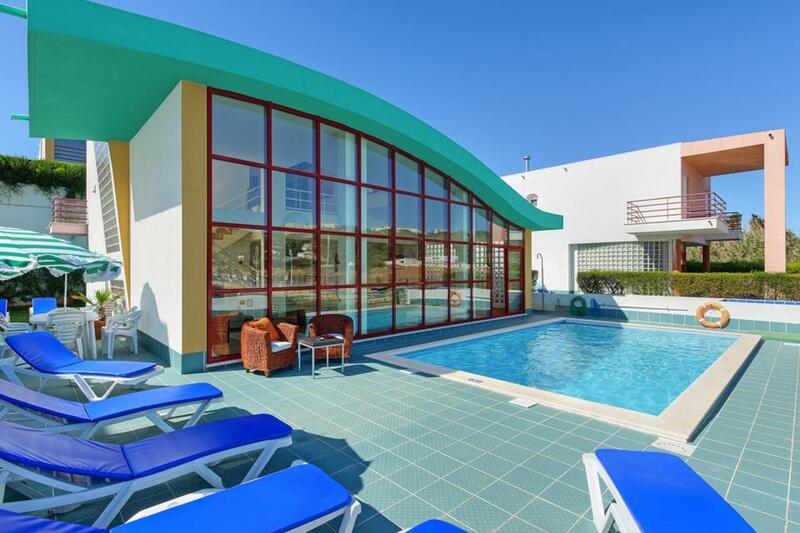 Everything from the cutting edge design, stylish interiors to the unparalleled view over Albufeira’s luxury marina screams chic. 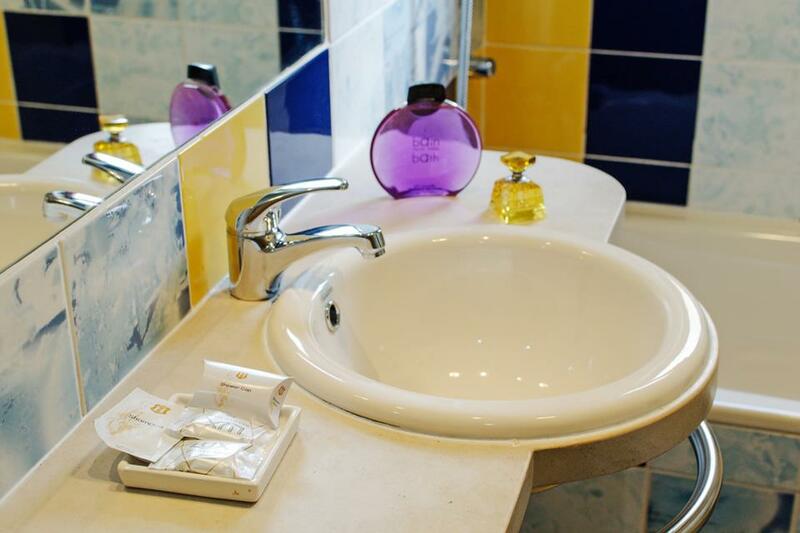 Awaking every day to views of sleek yachts and brightly coloured homes, now that’s what we call a luxury location! You can even rent a yacht charter and immerse yourself into the millionaire lifestyle. 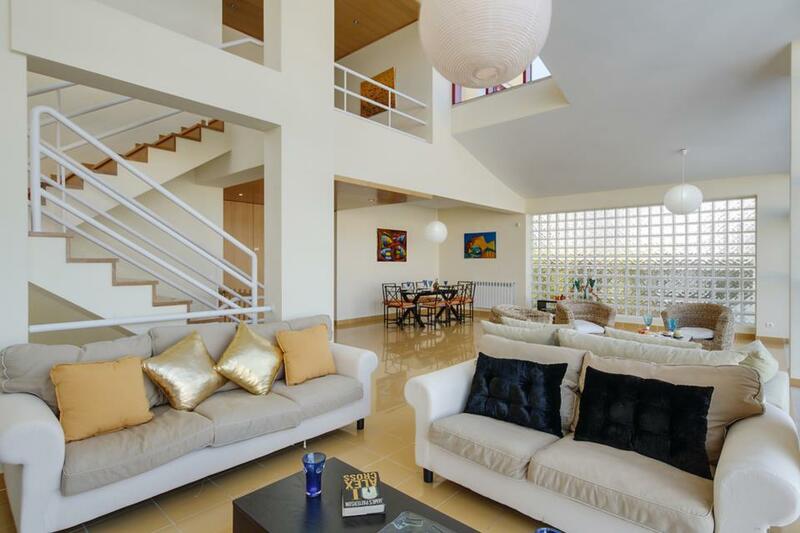 When you’re not relaxing by the pool, eyeing the yachts ahead, the interior of Villa Marina is a haven for relaxation. Comfortable sofas and rattan chairs are positioned to make full use of the amazing vista. 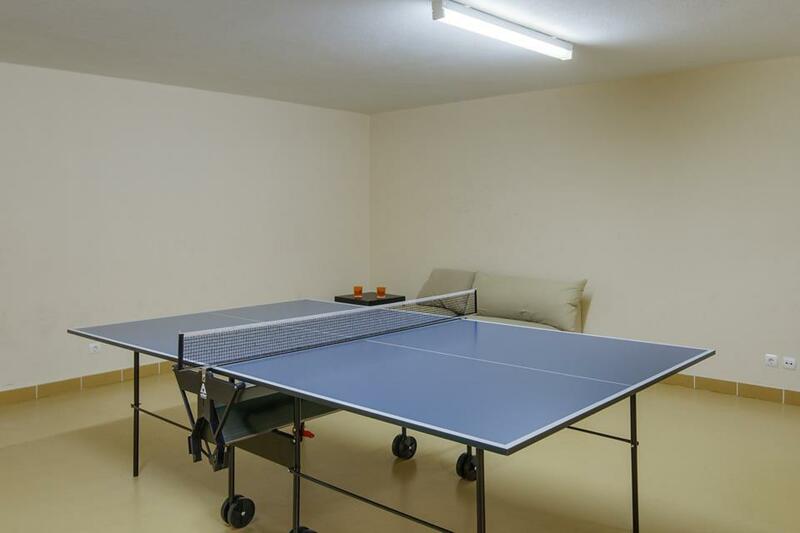 Situated on three levels with four air-conditioned bedrooms, the villa even has a games room with a ping pong table. 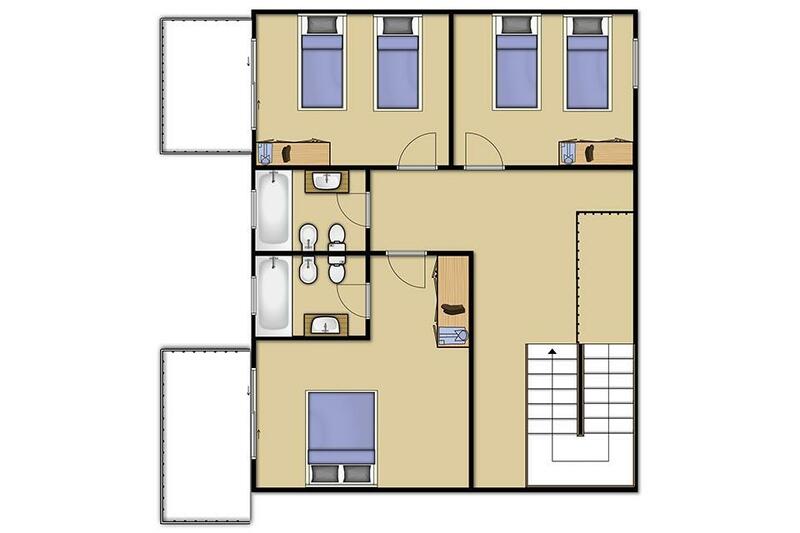 Two of the bedrooms are twin, making it a great option for those traveling with friends and families. 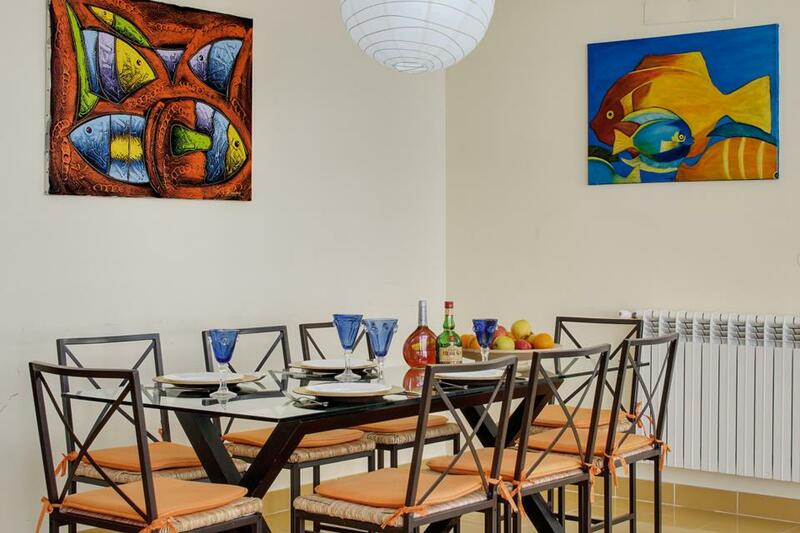 If you want to stock up on fresh seafood nearby and cook at home, there is a fully fitted kitchen, outdoor BBQ and indoor and outdoor dining options. You’re also spoilt for choice with restaurants and hip bars in lively Albufeira too. If you love water sports, then you really have hit the jackpot with Villa Marina. There is everything on offer from jet ski rental, parasailing, dolphin safaris to a rocket speed boat ride for adrenal junkies! We had another super holiday in a Solmar Villa . The Marina was a super location and great facilities. 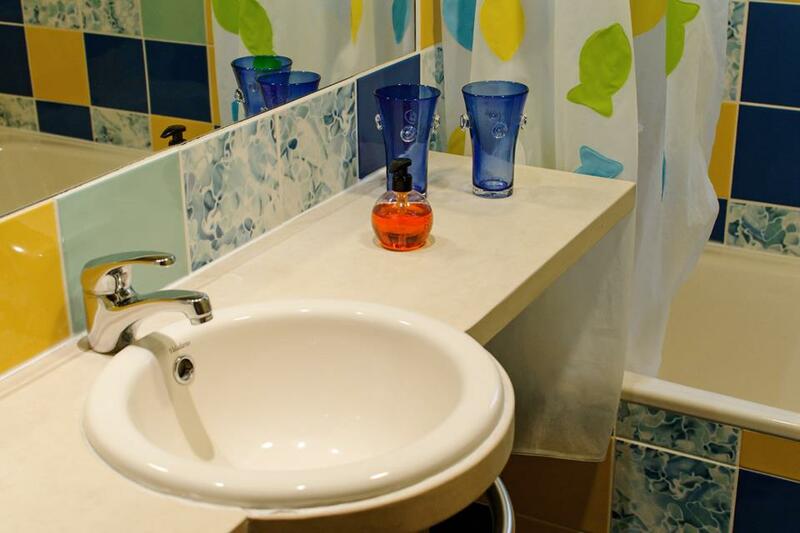 Very clean, the maid was very helpful and the villa reps came when we had an issue and solved it very quickly. The one side of the villa was visible to the immediate neighbours. The villa was perfect for 3 couples to share and just far enough out of town to be a bit quieter and a lovely walk in to the old town , we also enjoyed using the BBQ. The villa was superb and had everything you need for self catering and a lovely pool overlooking the harbour. The area is nice and quiet but just a 5 minute walk to the restaurants and bars at the marina. A short taxi ride gets you into Albufeira for the more lively night life. One of the best villas I have stayed in. Fantastic location, fantastic weather and the villa faultless. Will be back next year. We stayed for a week here in June. The villa is nice bright, modern and clean. Plenty of space for the 8 of us who stayed here. The pool and sundeck were great, with sunshine all day long. The pool was a little cold but refreshing, and was fine once in. 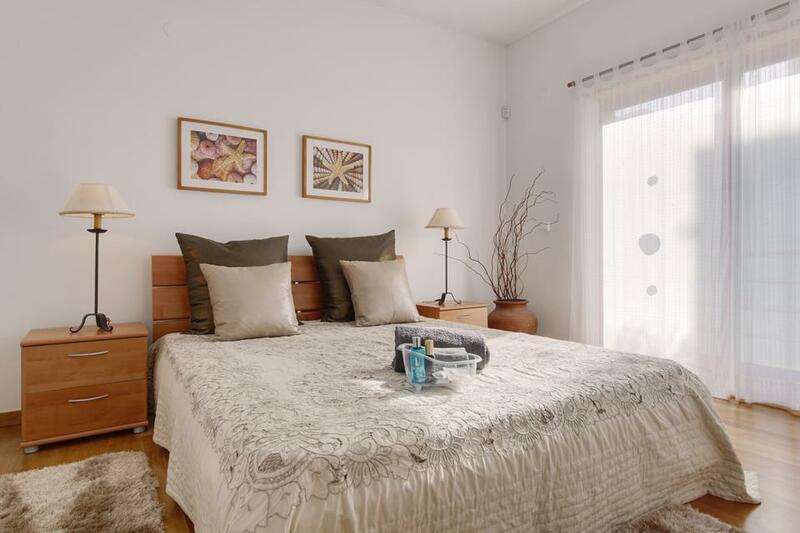 Location was good, quiet but also close enough to shops, and a nice walk to the old town. 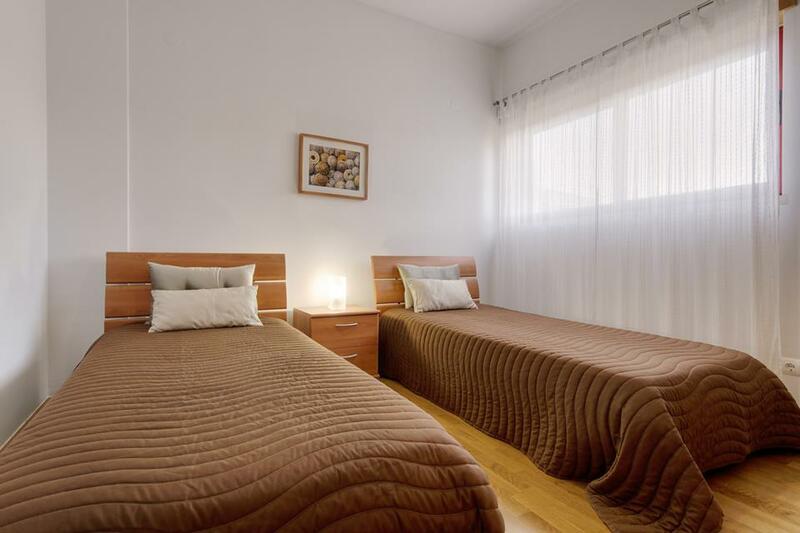 Perfect location and very clean and quiet. Very spacious, great views over the marina. 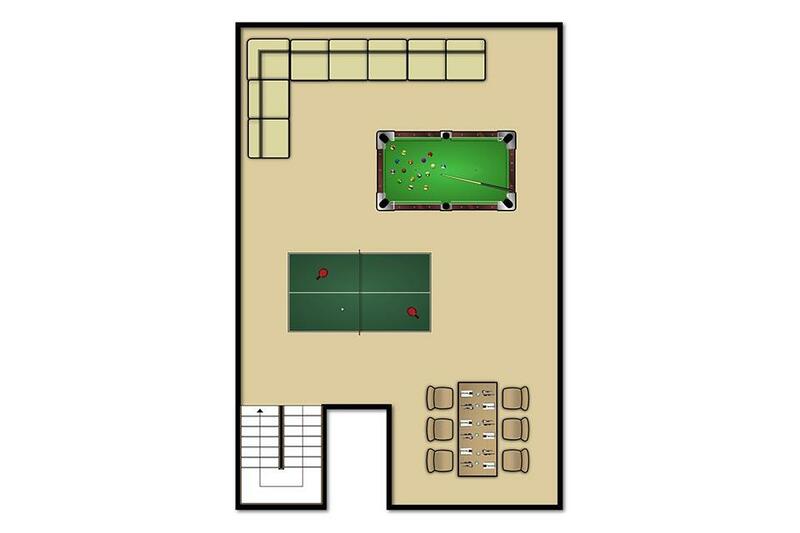 Well placed for Albufeira town itself for nightlife. The villa was very tastefully decorated and very clean. The situation was superb with an excellant view over the marina and far enough away from the restaurants so we did not hear the music. 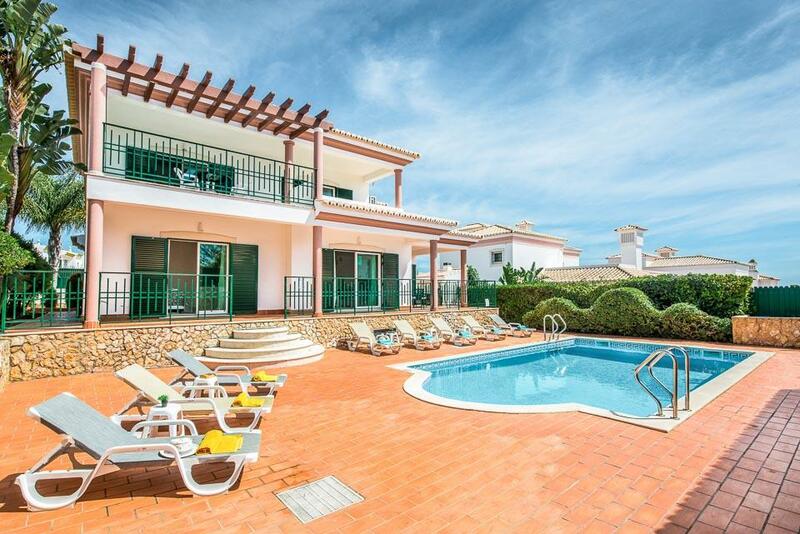 Very well equipped villa in a quiet location with a stunning view of the harbour. We were delighted with the villa, it was a great size for 7 of us, six of which were adults, and the facilities couldn't be faulted. 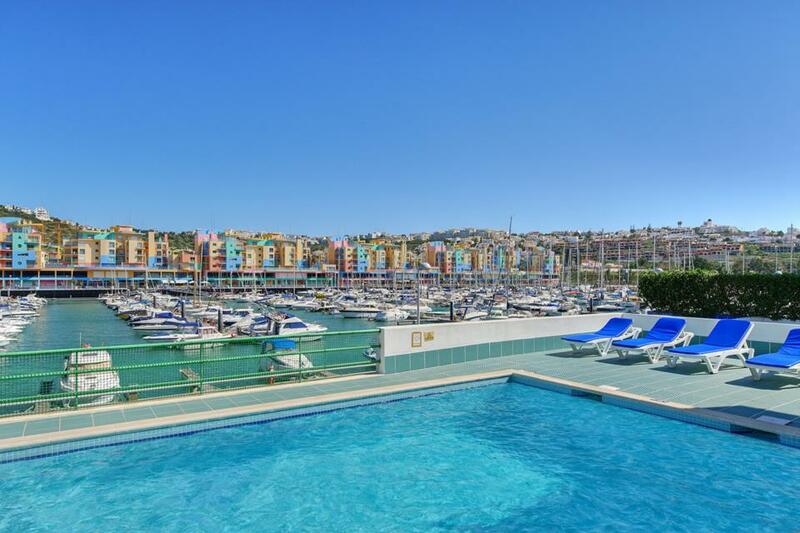 It is situated in the beautiful marina with bars, restaurants and shops close by or a 15 minute walk would take you into the old town where there is a great choice of good quality restaurants and shops. I'm not easily WOWED, however on this occasion I was... from arrival everything was so simple as instructions were perfect. The entire villa was spotlessly clean, & to our delight cleaned a further two times, which fresh towels & linen in one week. The cleaner was so friendly & professional. In October the area was quite, which we liked...on the sunnier days there was life around. A brisk 30 minute walk will take you into the center of the old town. We had a car, & would highly recommend same for this area. If you like to cook the kitchen is very well equipped & there's a BBQ to top it off. Lidl & Aldi are a simple 5 minute drive where you can get charcoal & all your needs. All in all, will definitely will go back to Albufeira & thanks to Solmar for making it a wonderful week to remember. 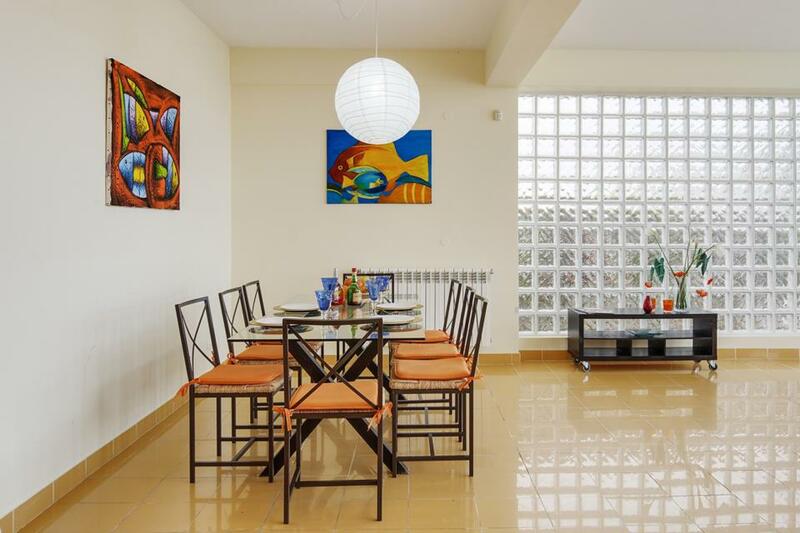 Large, well equipped villa in a good location. It contained everything that we needed. 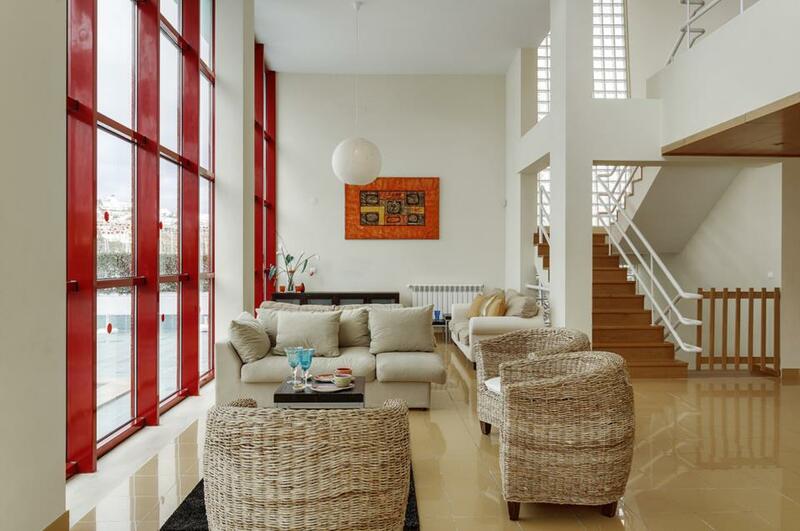 The villa is modern and spacious. The location was perfect right on the marina with easy access to restaurants, tours and the sea. Everything is in working order, is kept spotless and the agent responded to our need for hot water very quickly ( the boiler required resetting). We definitely will go again. The best value for money. 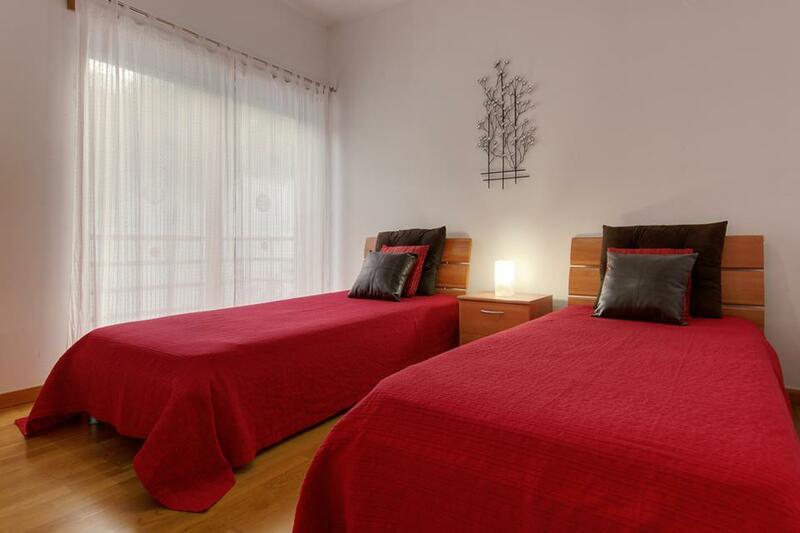 Lovely clean & spacious villa with everything we needed. The pool was a decent size. Great location right on the marina, and with several good restaurants within a few hundred yards. Would definitely return. Rated: Excellent. Fab villa, absolutely perfect! 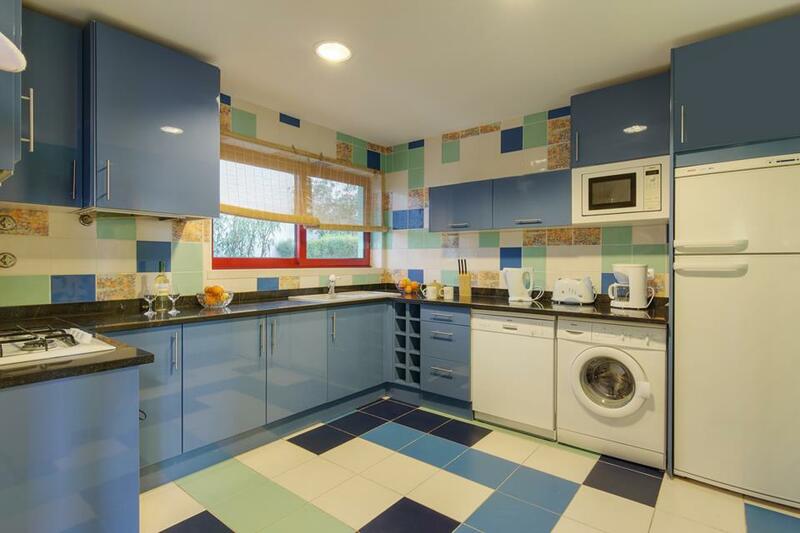 Lovely villa in Portugal - organised with the minimum of Fuss. Rated Excellent. Excellent service -all done over the phone and by email. Villa absolutely fantastic. 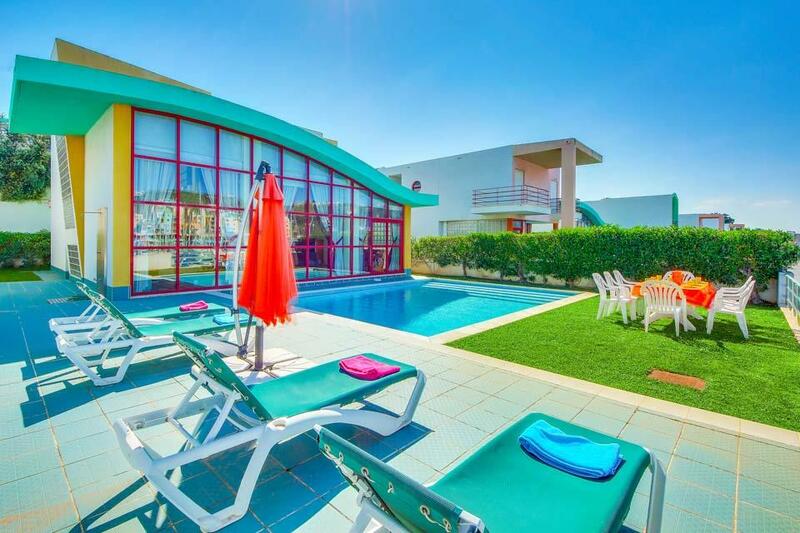 **Save up to 25% by arriving and departing on the standard changeover day**This modern four bedroom villa is just a short twenty minute walk from the bustling centre of Albufeira. 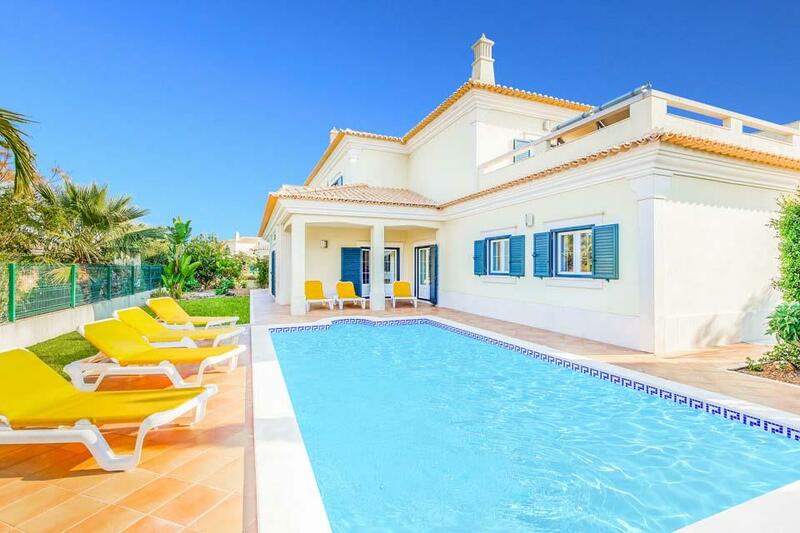 Overlooking the golf academy, this imposing villa boasts a glistening pool..
**Save up to 25% by arriving and departing on the standard changeover day**For those seeking a sumptuous and relaxing holiday base within easy reach of amenities will find Villa Magenta an excellent choice. 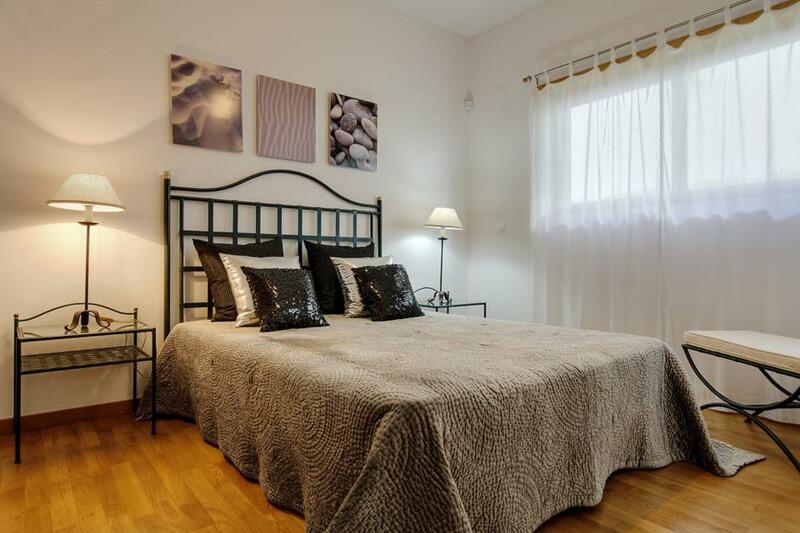 Situated in the popular and picturesque seaside..
**Save up to 25% by arriving and departing on the standard changeover day**Offering beautiful views across Albufeira marina, Villa Marina Dos is located in an enviable position. 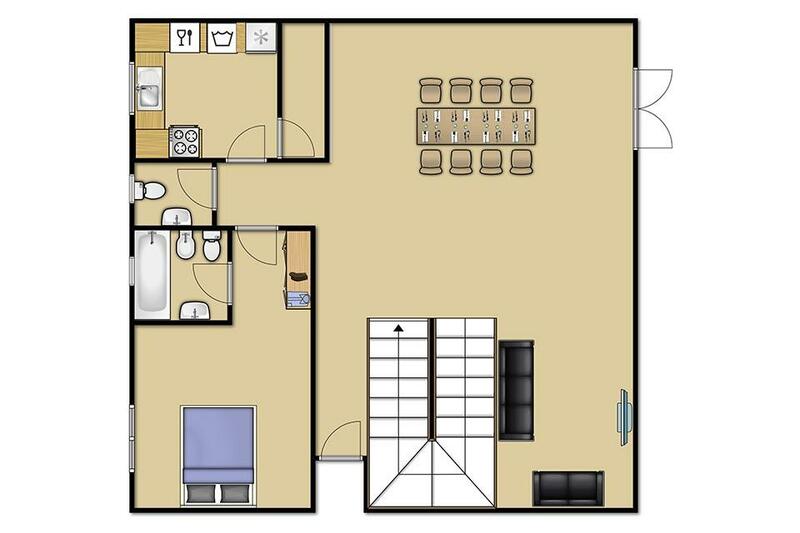 The spacious and contemporary double height living space boasts floor to..